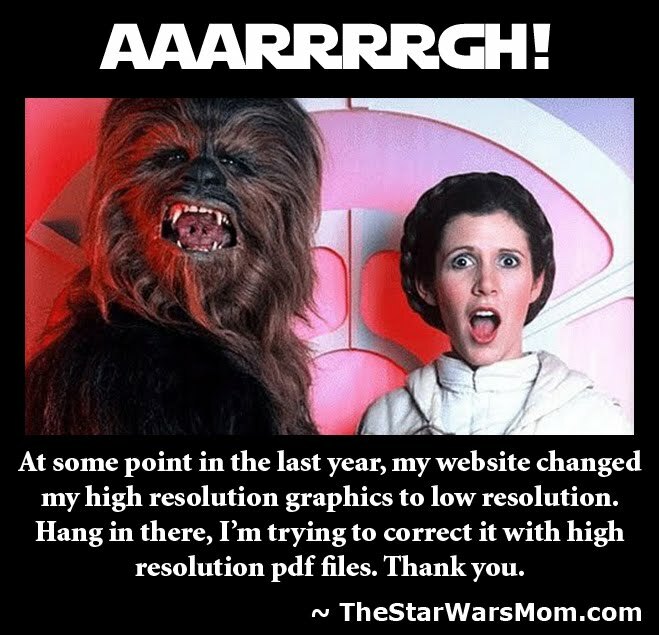 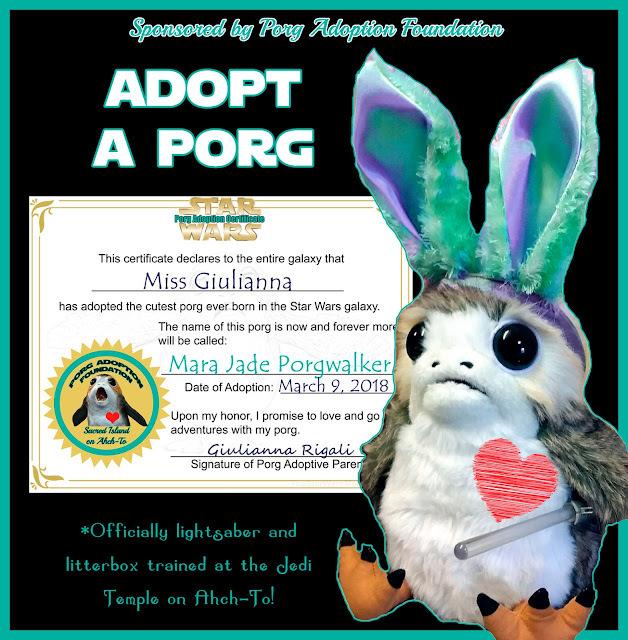 You desperately need to write them a citation which can improve their lives your life or at the very least make them more loyal Star Wars fans!!! 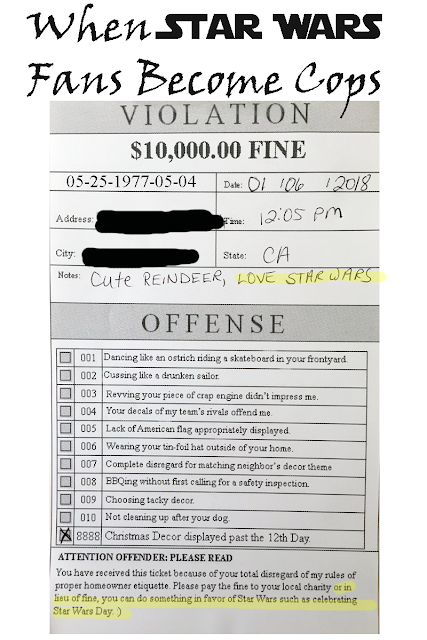 Pay the Fine or Do Star Wars Time! 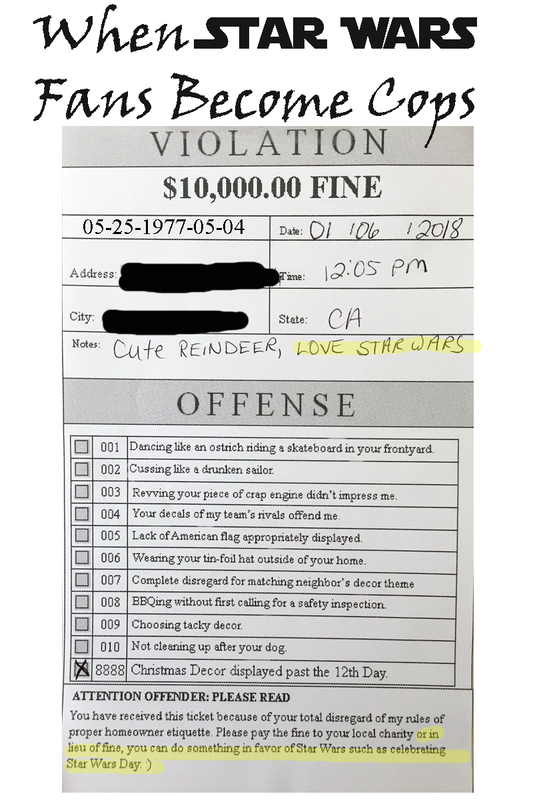 Thus, for your enjoyment, we now offer a free ticket/citation that will require them to pay a $10,000 fine or in lieu of fine, they can show their Star Wars spirit!!! 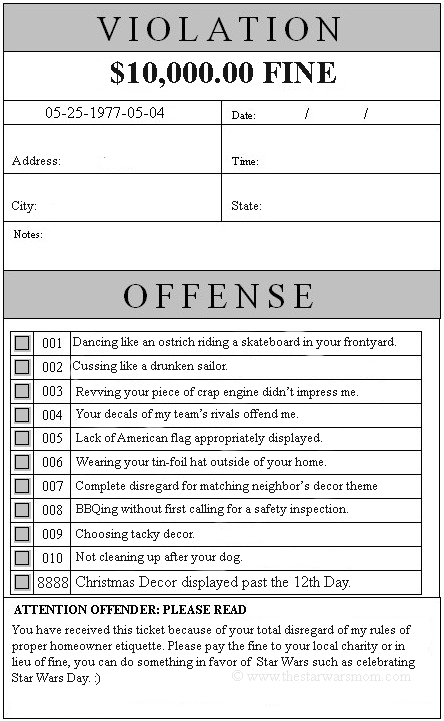 Just print it out, fill it in, and tape it to the door of somebody who enjoys a good laugh and/or won't get revenge!